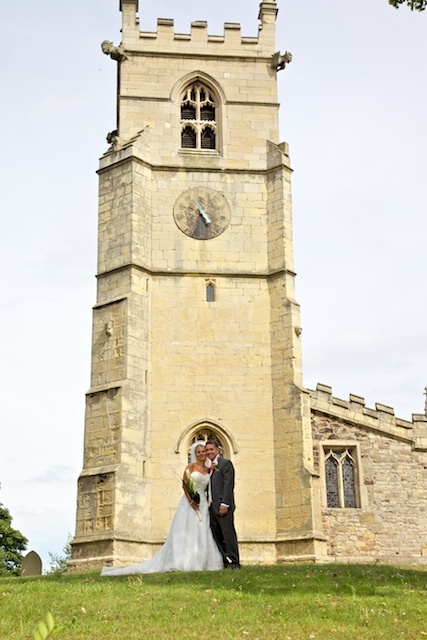 The picturesque St James Church in High Melton, Doncaster, was the setting for the wedding of a delightful couple, Julian & Jane. 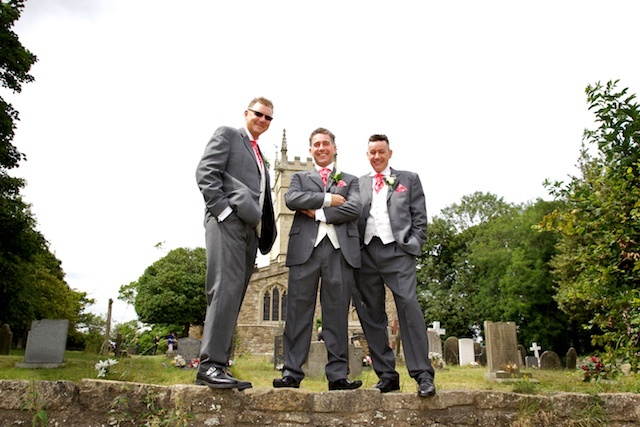 They had booked my business partner Matt Richards & I (imphotography.co.uk) to photograph their special day. 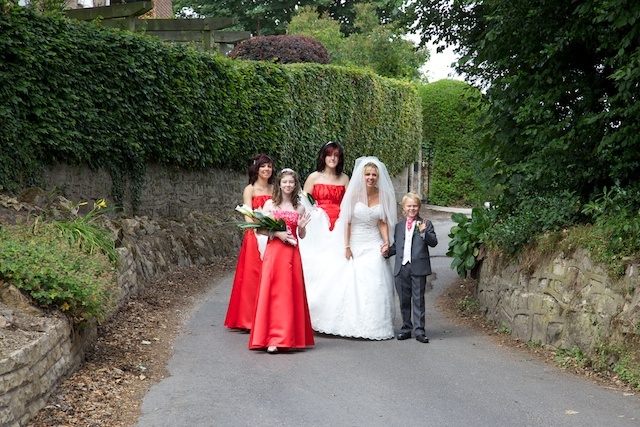 The bride Jane, looking stunning in a traditional white wedding gown, decided to walk from her home to the church. Along this route Jane had to negotiate the main street that runs through the village, this resulted in numerous car horns being sounded in celebration at the sight of Jane & her bridesmaids crossing the road. The reception was held at the Stables Wedding Venue, another stunning location, which is situated adjacent to St James Church.